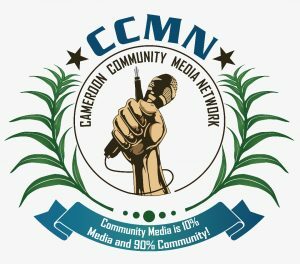 On 19 May 2017 twenty-two community media houses founded the CCMN - Cameroon Community Media Network in Buea. On 19 May 2017 the members of the CCMN – Cameroon Community Media Network have met in Buea to officially found an association to promote the development of the community media sector in Cameroon, establish conflict-sensitive journalism as alternative to conventional reporting and offer capacity building for local community media practitioners. 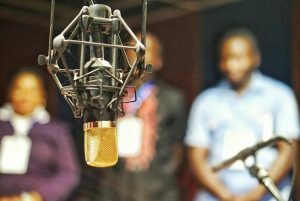 The CCMN – Cameroon Community Media Network is an association of community media houses and community media practitioners. The first meeting with 8 community media houses took place in July 2015. Currently 22 members and over 35 community media practitioners from Bonakanda, Buea, Dikome, Douala, Konye, Kumba, Lebialem, Limbe, Mamfe, Nyasoso and Tiko are regularly taking part in the activities of the network.